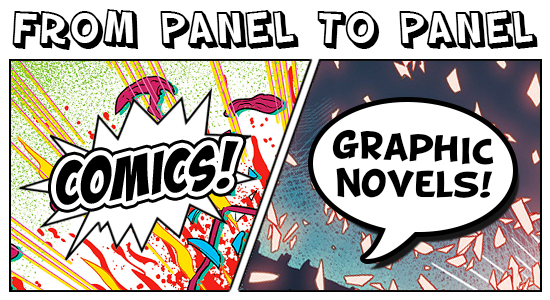 Ben 10 and Big Hero 6 creator STEVEN T. SEAGLE returns to comics with New Yorker cartoonist JASON ADAM KATZENSTEIN for a new graphic novel! 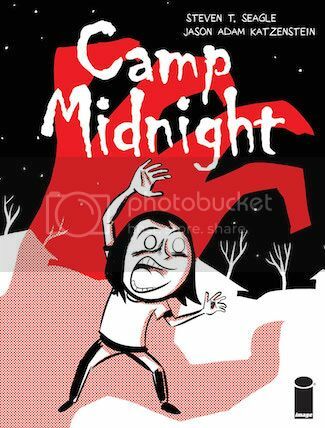 Why I’m excited: Monster camp? So cute! 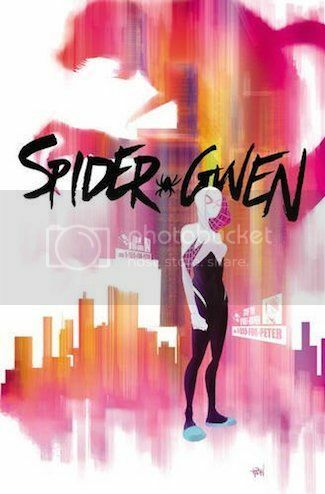 On Free Comic Book Day, I grabbed an issue of this, and I totally fell in love! Skye is very fearless, and isn’t afraid of no monsters. The story seems pretty cute, and I love the way this comic is colored (because it’s like one color a panel). I’m excited to see how the monster story plays out especially how it addresses what makes someone a monster. 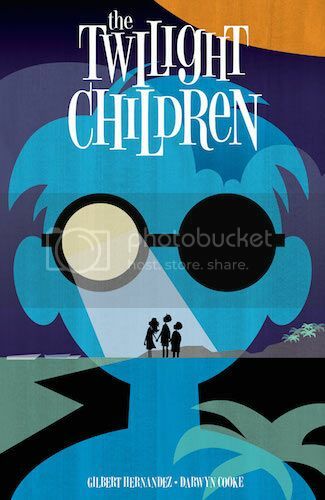 Comics legends Gilbert Hernandez (Love and Rockets), Darwyn Cooke (DC: THE NEW FRONTIER) and Dave Stewart (Hellboy) craft a haunting and unforgettable tale of magical realism with THE TWILIGHT CHILDREN. No one knows what the mysterious glowing spheres are, or where they come from. The only thing that matters to the residents of the beachside village where the orbs manifest is what they do when they appear. They blind children and imbue them with psychic abilities. They destroy homes, and make entire families disappear. They attract scientists, government experts and secret agents, each with their own agenda. And they inflame small-town passions—secret lovers, simmering resentments—to a fever pitch. Why I’m excited: Ummm, an glowing orb that blinds children and give them psychic abilities? This is like an episode of the Twilight Zone! Just read the rest of the synopsis! Tell me that’s not something you’ll see on the show. I’m so excited for this because of the Twilight Zone feel, the sci-fi + magical realism in it, and Darwyn Cooke’s art. She’s the best there is! X-23 was created to be a weapon; for a time, that’s all she was. 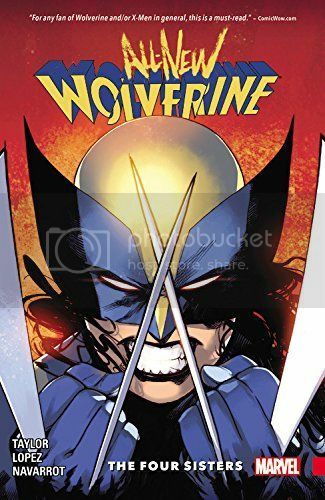 But with the help of her mentor, Logan — the original Wolverine — she escaped that dark past. Now, the man she knew has fallen, but Laura will honor his memory as the All-New Wolverine. But with the famous cowl comes a world of misery and mystery — like the devastating secret of the Sisters. Uncovering it will involve new friends Doctor Strange and the Wasp, and lethal new enemies like the Taskmaster! But after recent events, Laura is growing used to doing everything in her power to save those around her from forces hell-bent on destruction. If anyone can stop them, it’s Laura. After all, it’s what Wolverine does. Why I’m excited: Laura Kinney is back! In the newly acquired role of Wolverine! Hells yeah! 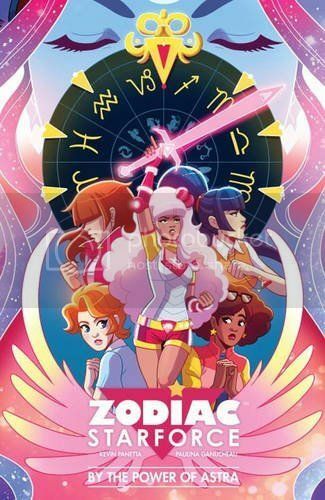 Why I’m excited: This has been likened to Sailor Moon, so hells yeah I’m excited about Zodaic Starforce! What is not exciting about teenage girls with magical powers who are trying to save the world from evil forces + awesome friendships? 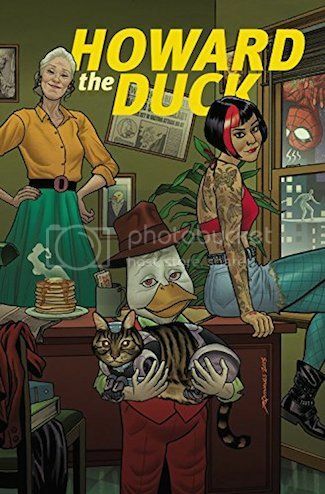 Why I’m excited: Howard, Howard, that weird anthropomorphized duck! With Chip Zdarsky at the writing helm, I can expect great humor in this.